Please click here to find out about the Southeastern Grasslands Initiative. 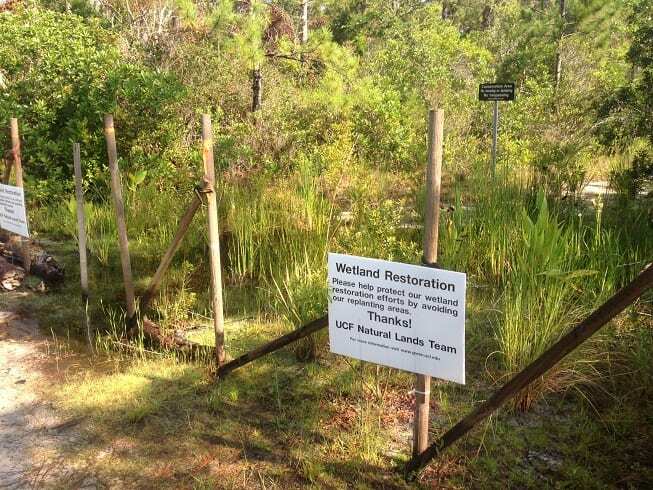 The goal of The University of Central Florida’s Restoration Plan is to conserve, appropriately use, and protect native vegetative communities and wildlife habitats. Through the Land Management Program, the University continues to coordinate with state and regional environmental agencies, such as Saint John’s Water Management District (SJRWMD), Florida Fish and Wildlife Conservation Commission (FWC), and the Florida Forest Service (FFS) to appropriately manage all of the campus natural lands and specifically designated conservation areas. To achieve this goal, the Land Management Program uses several techniques, such as prescribed burns and mechanical treatments, to reduce overgrown shrubby species and promote a healthy herbaceous understory in the natural lands on campus. 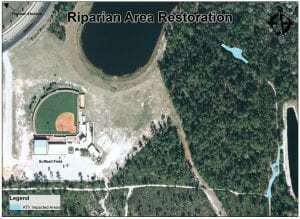 Along the north east edge of the UCF property exists a riparian area that has previously been damaged by ATV use. A riparian area can be described as the land that either directly influences or is directly influenced by a watercourse. 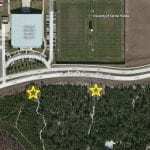 In our case, the Little Econlockahatchee River is directly influenced by UCF’s riparian area. Since this type of ecosystem frequently experiences a flow of water, plant species that inhabit the area are crucial to land stabilization. Without the plants holding the soil in place, ruts and gullies are created and sediments are washed into the affected water body causing increased turbidity and sediment buildup which can be harmful to aquatic species. The Natural Resources team has been working to enhance and restore this ecosystem through the addition of erosion control matting made out of biodegradable materials and by planting species of aquatic and upland plants in appropriate areas to more permanently stabilize the soil (see planting list). Access to the damaged areas has been blocked off to prevent foot traffic or further use by ATVs, insuring that the restoration will be a success. 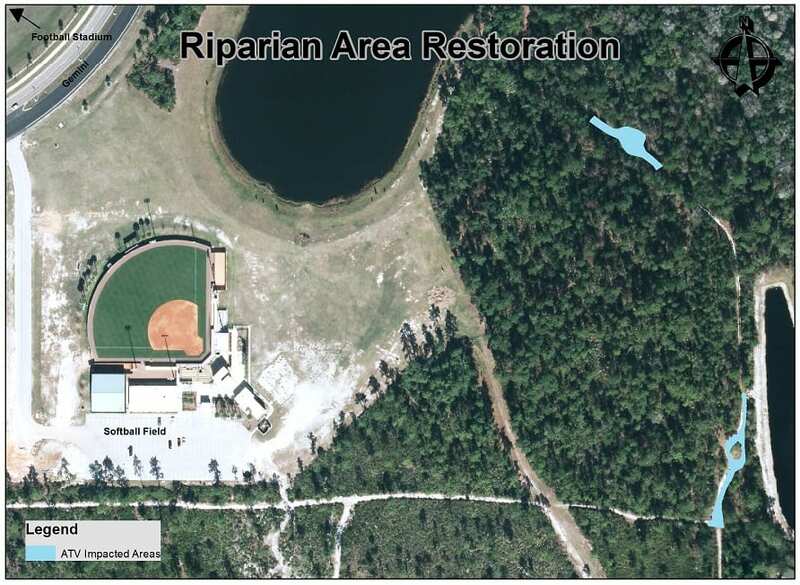 UCF’s Department of Landscape & Natural Resources (LNR) team, with the help of twenty-five volunteers, began efforts to restore two sections of Scrub habitat in the natural areas along North Orion Boulevard, across from Brighthouse Stadium. 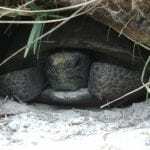 Florida scrub is a unique habitat that supports several rare plant and animal species including the Threatened Gopher Tortoise (Gopherus polyphemus) and a scrub endemic, Garberia (Garberia heterophylla). 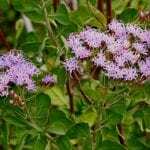 Scrub is sometimes referred to as Florida’s desert by biologists due to the well-drained sands and open space of low growing woody plant species that have adaptations to conserve water. Several years ago, two circular areas were cut into the natural lands as part of a landscape theme and was never completed. This restoration project will begin to recapture those areas back to Florida Scrub to provide foraging habitat for the Gopher Tortoise and other scrub dependent species.